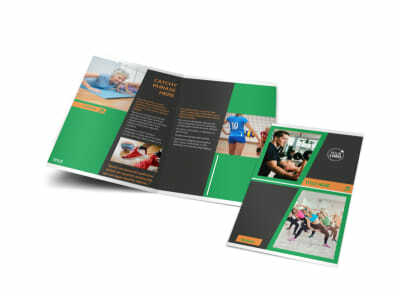 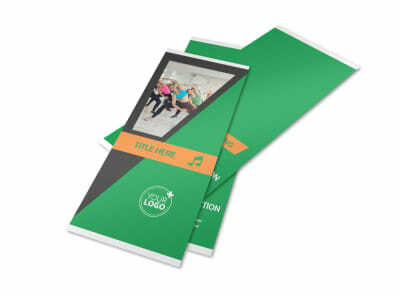 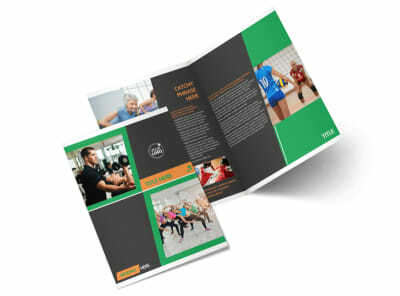 Customize our Gym Time Flyer Template and more! 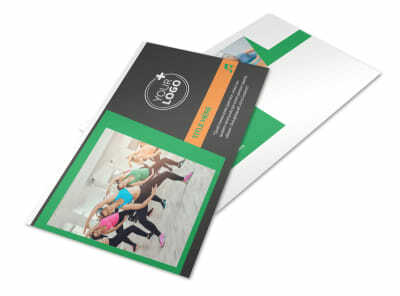 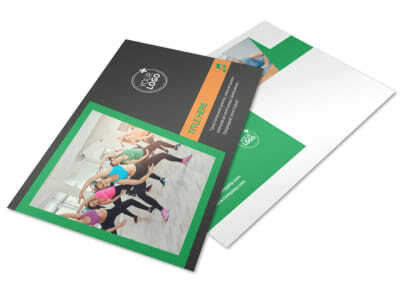 Motivate the exercise-challenged in your neighborhood to get fit with gym time flyers you customize yourself. 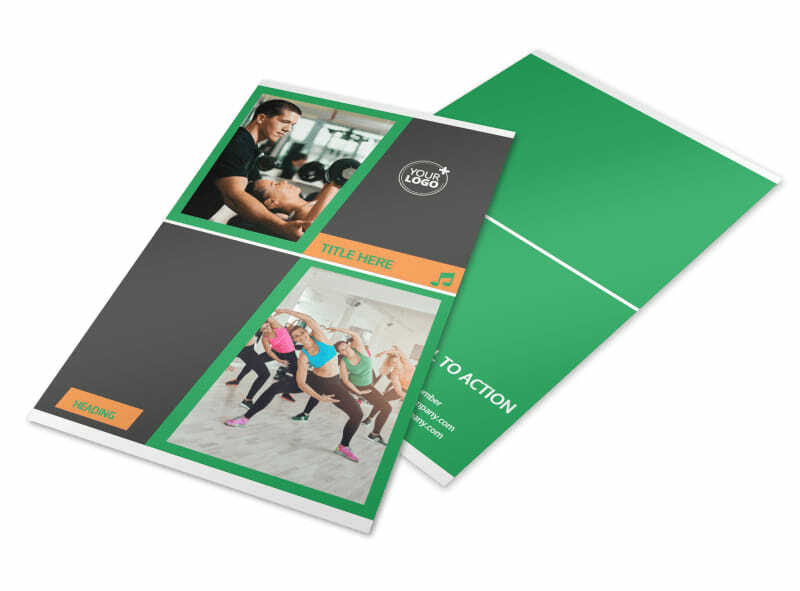 Our online editor makes it easy and simple to customize your message, whether you're offering a reduced-priced membership, new class, or special workshop. 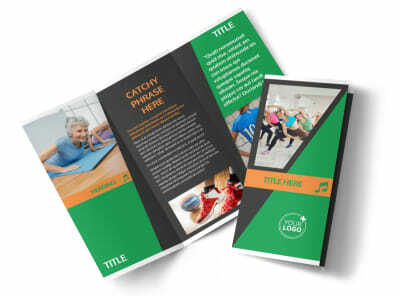 Add details to your design using uploaded photos, artwork, and graphics, and then round out your design with a custom layout and color scheme. 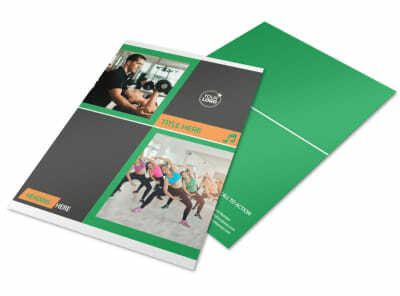 Get busy on your design today, and get your printables in hand fast.